Fill a shaker with ice cubes. 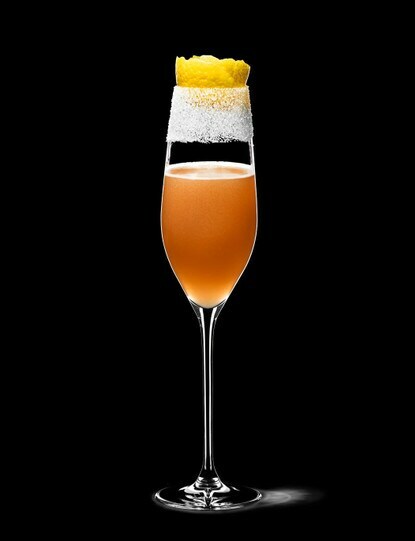 Add cognac, calvados, lemon juice and triple sec. 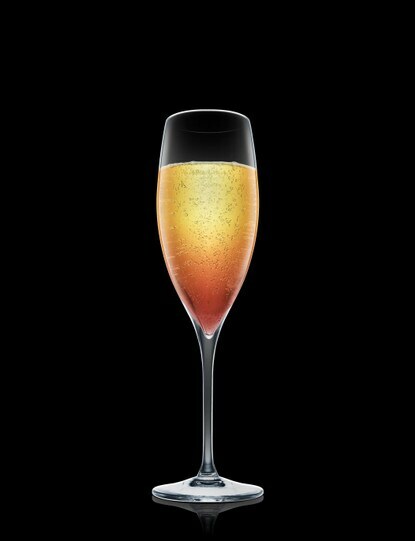 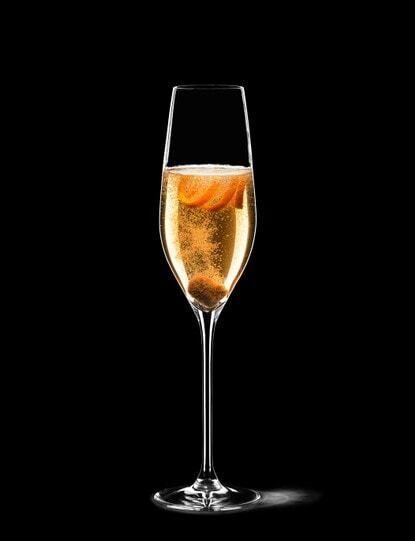 Shake and strain into a champagne glass. Top up with champagne.